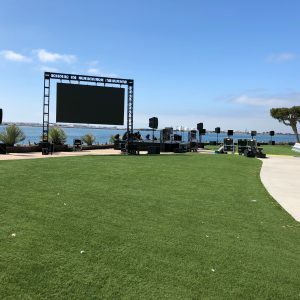 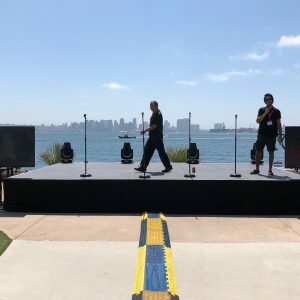 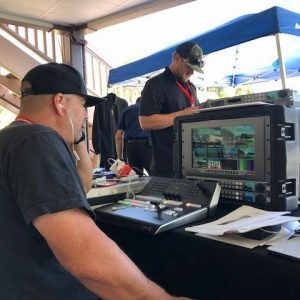 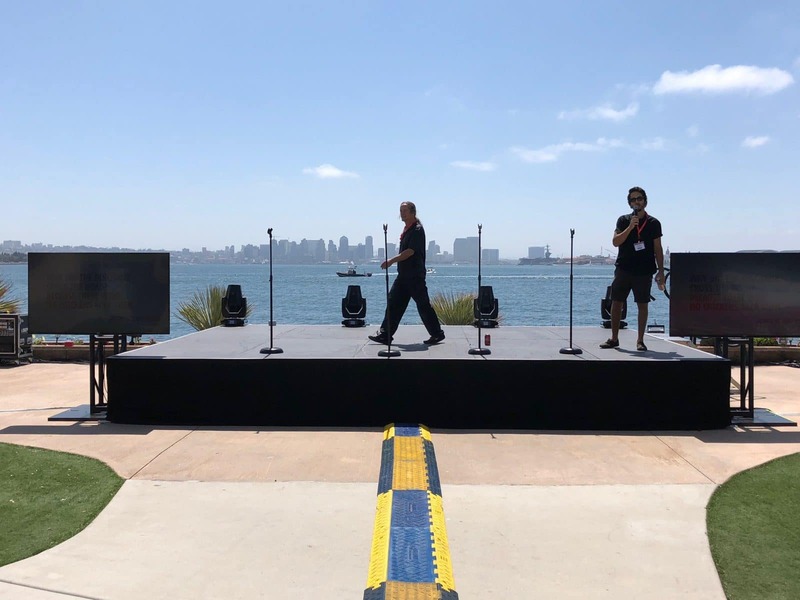 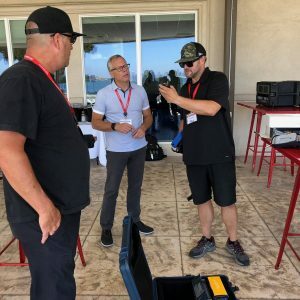 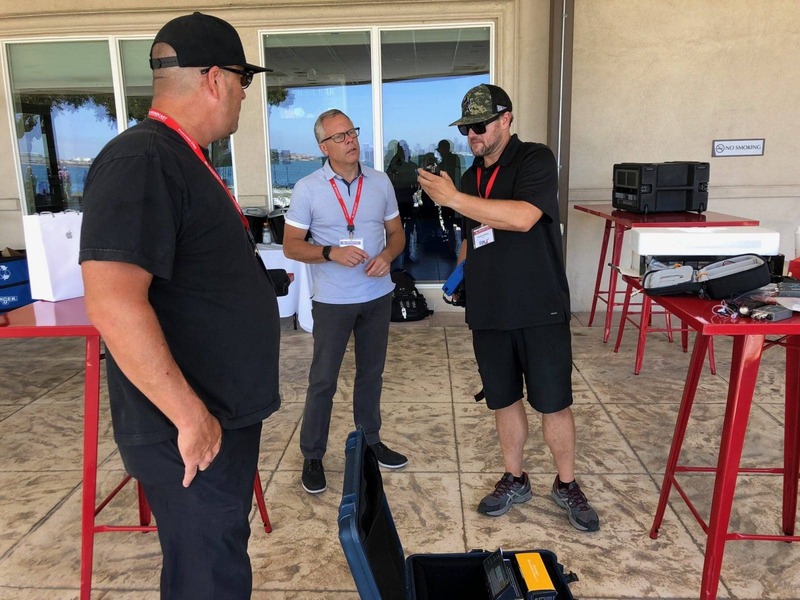 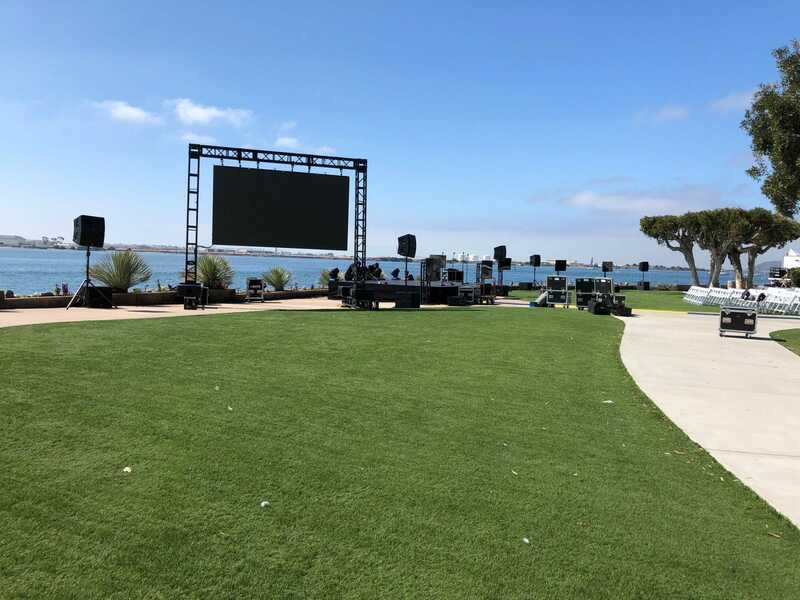 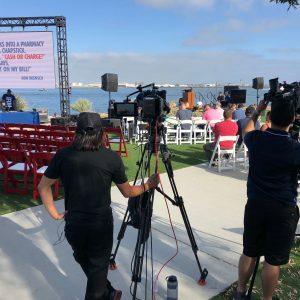 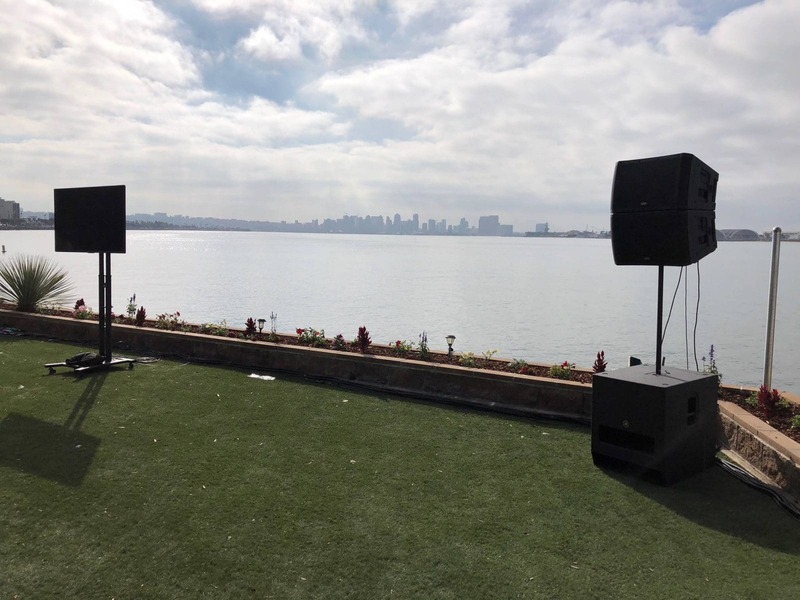 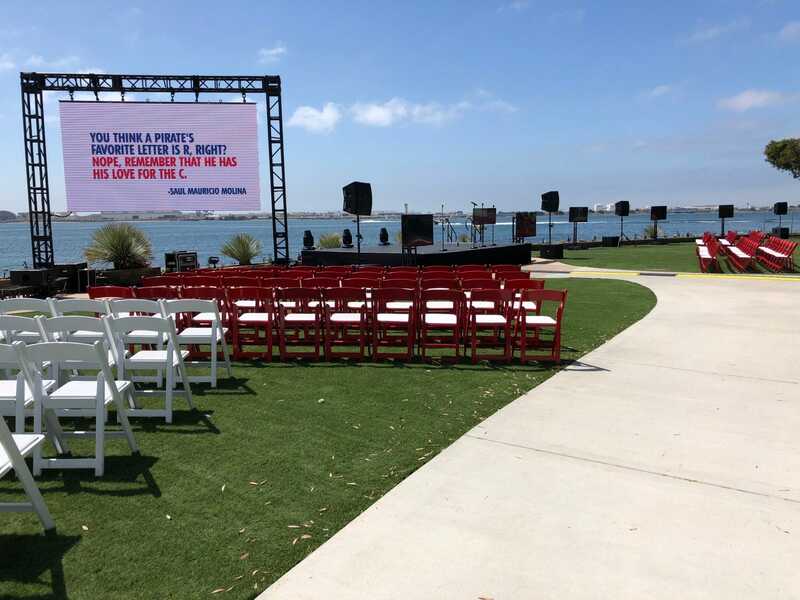 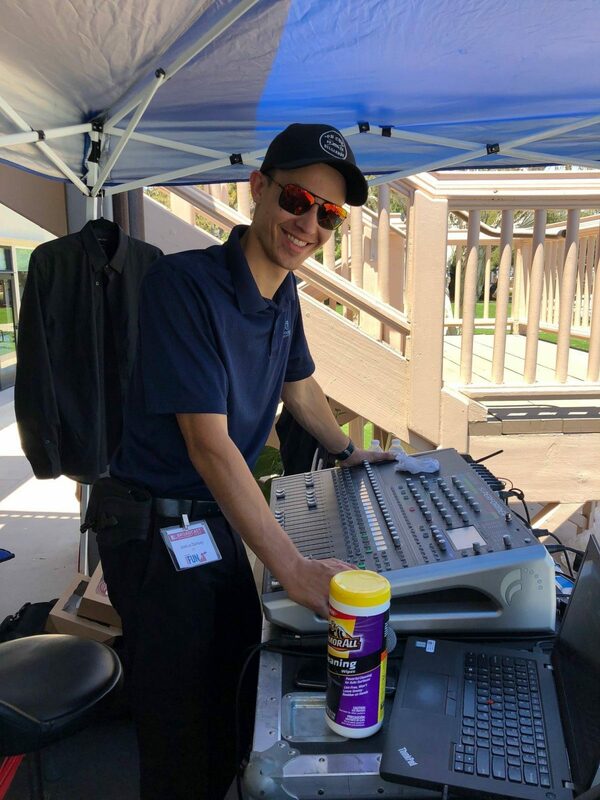 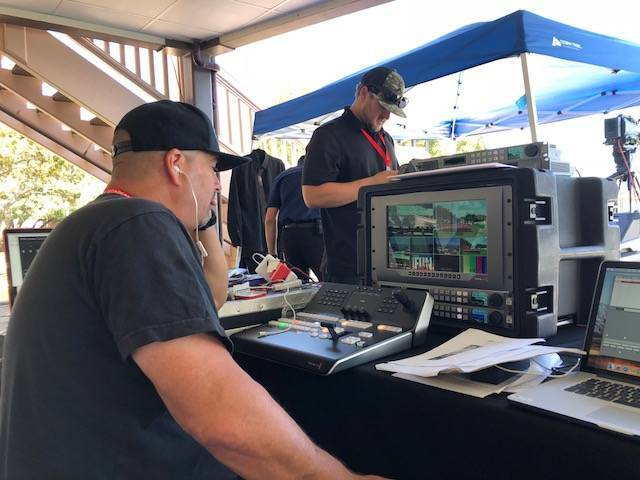 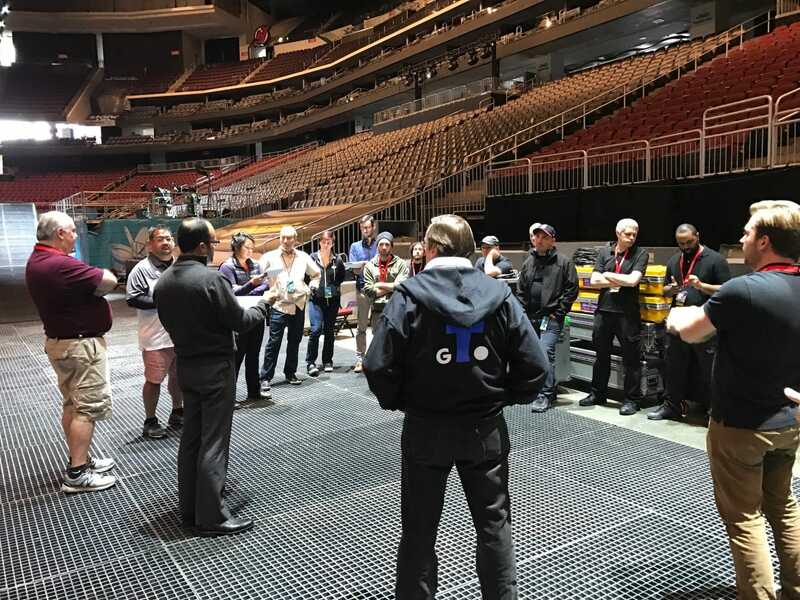 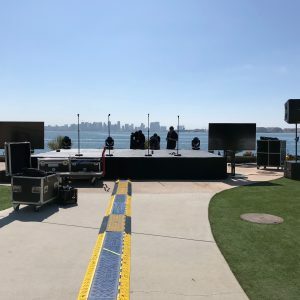 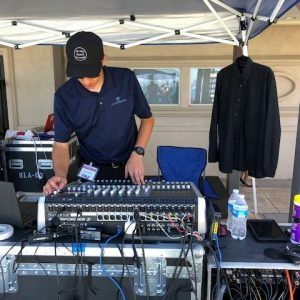 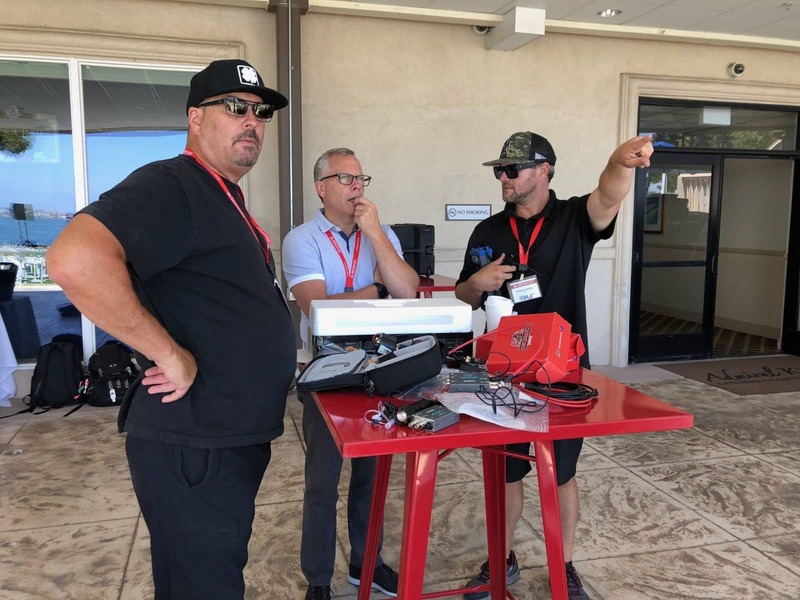 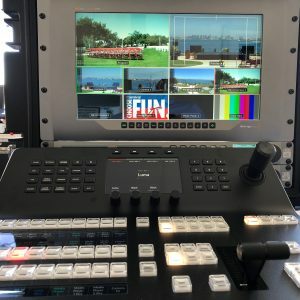 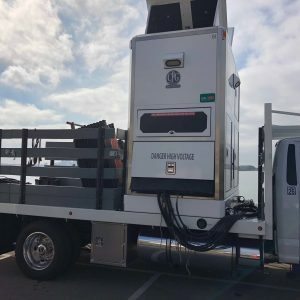 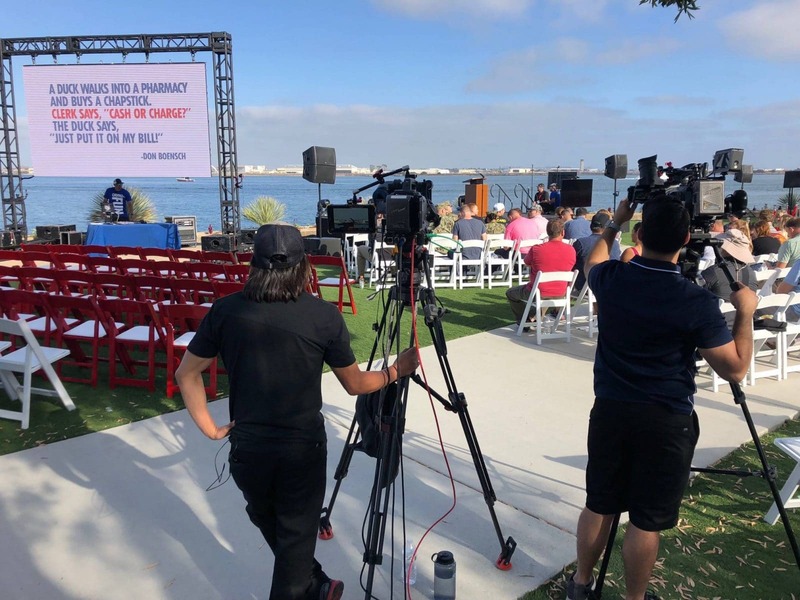 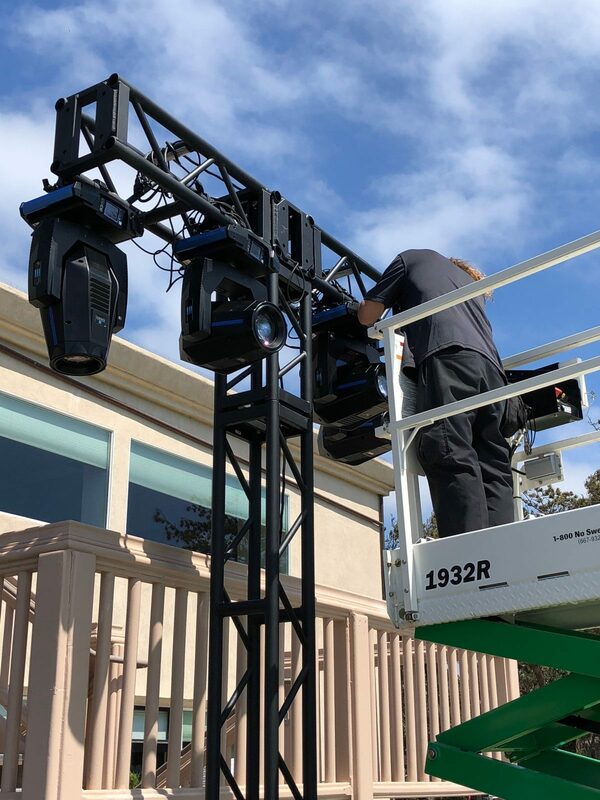 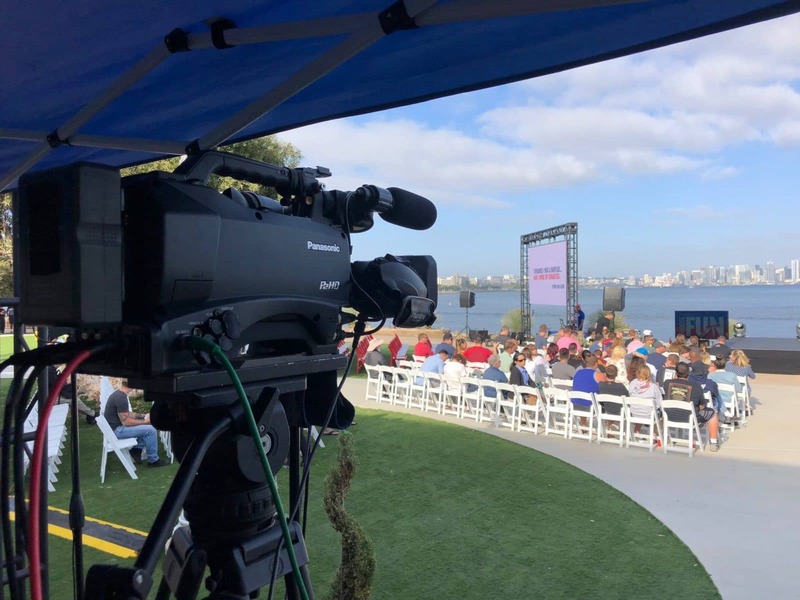 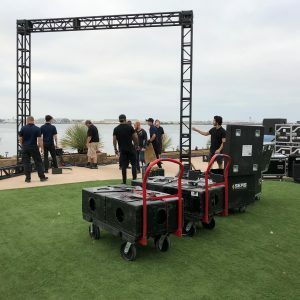 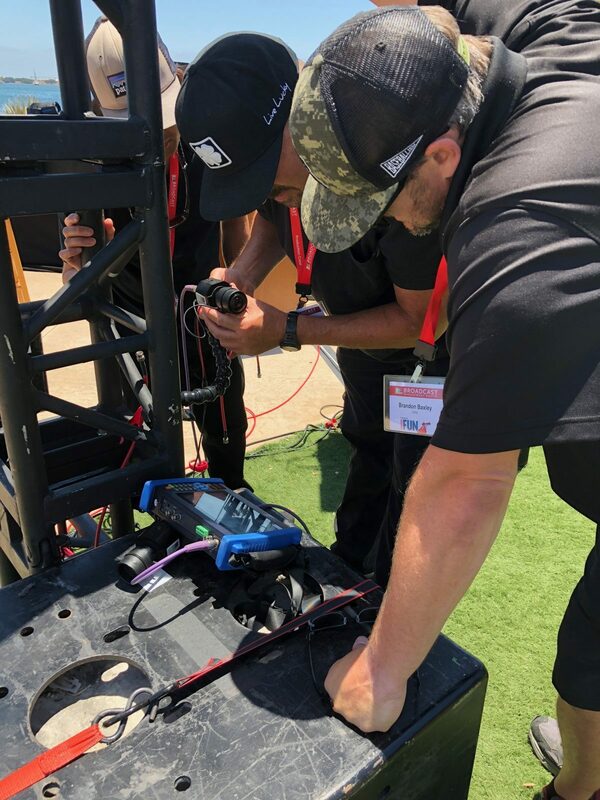 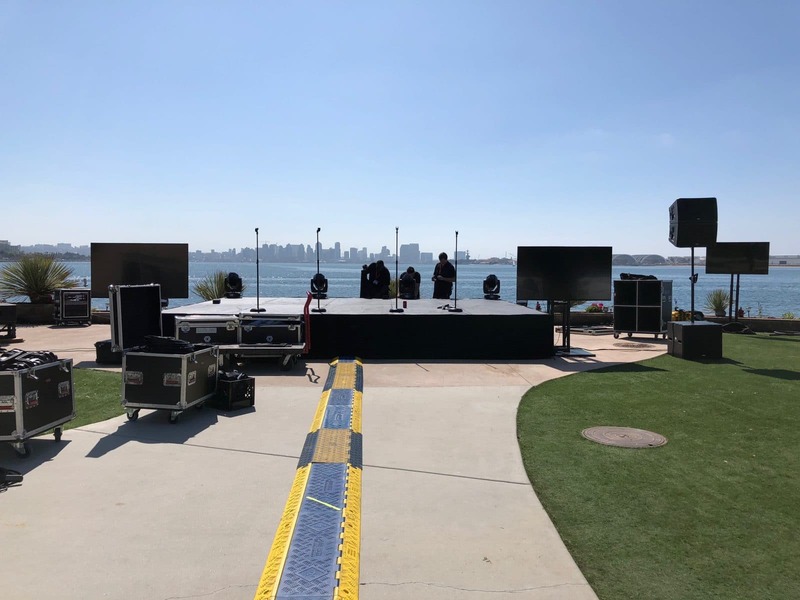 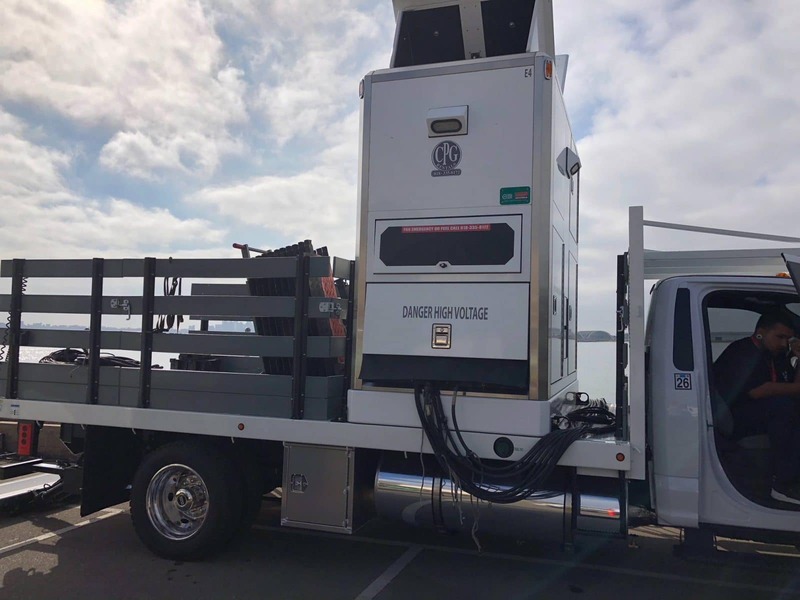 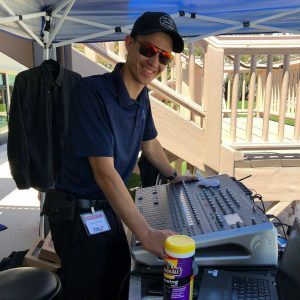 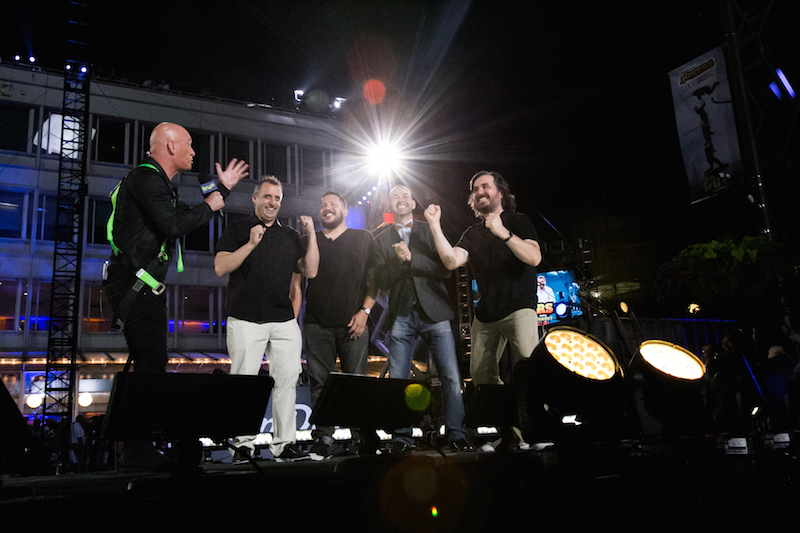 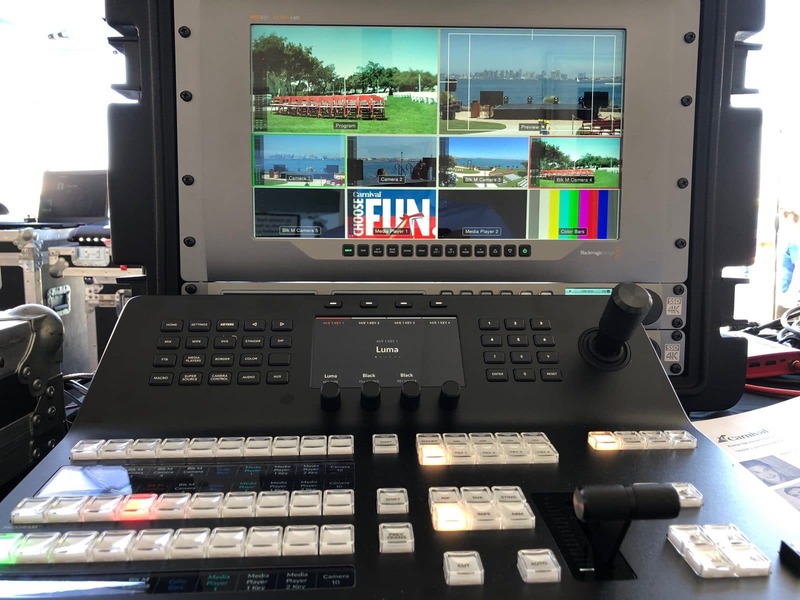 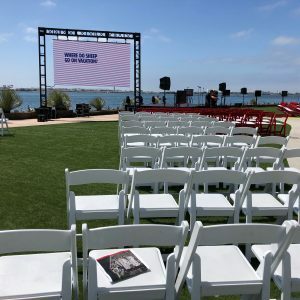 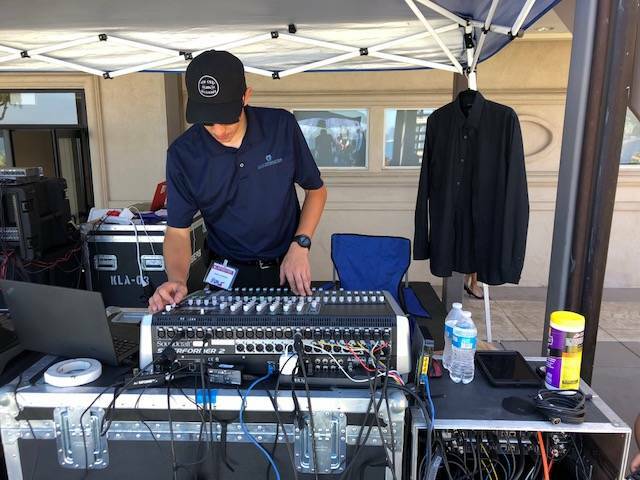 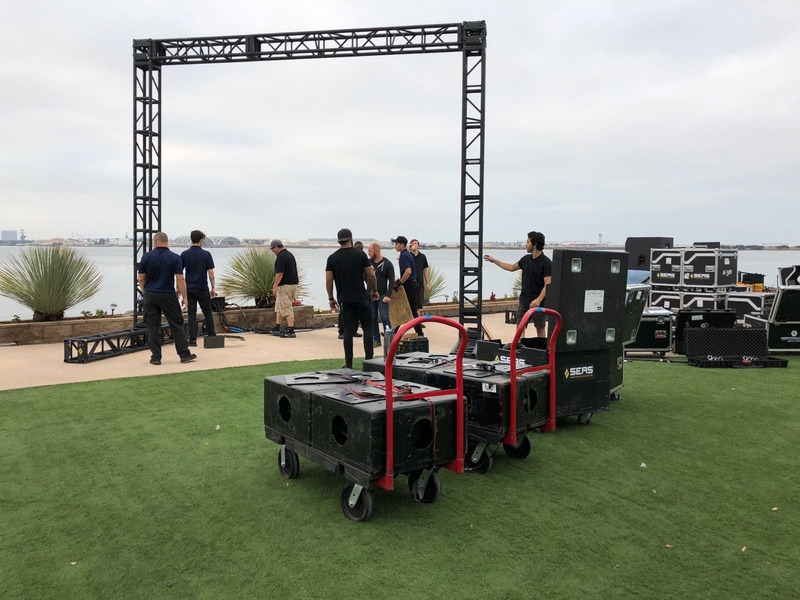 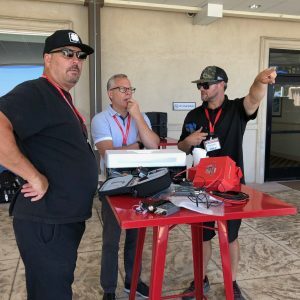 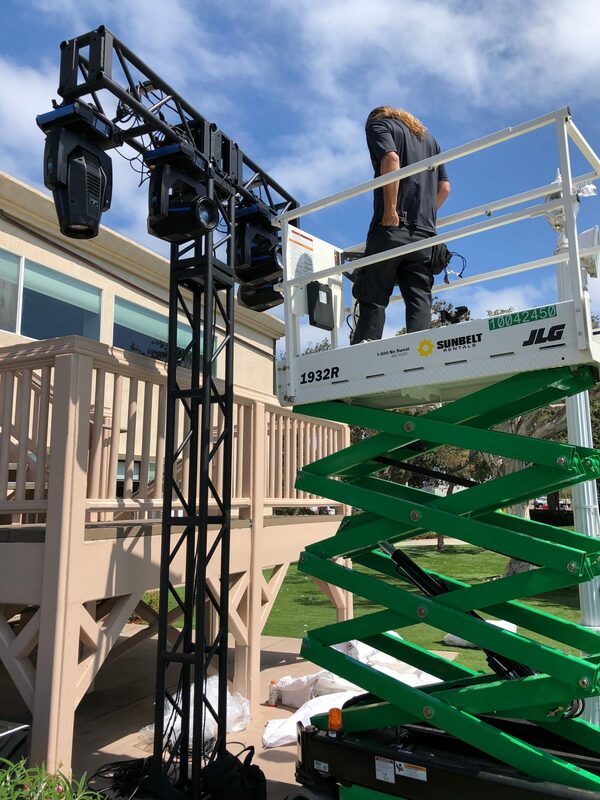 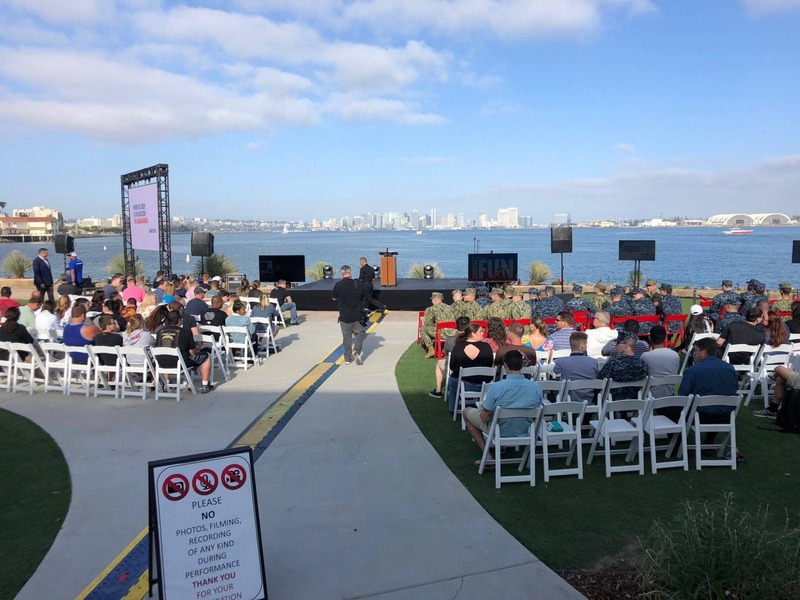 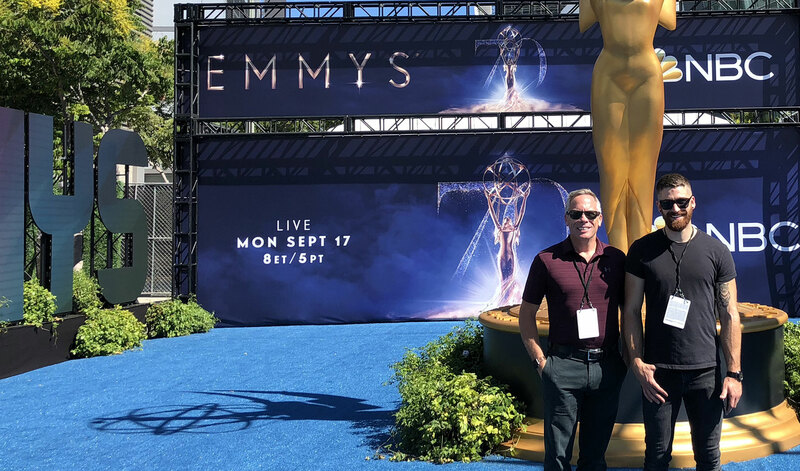 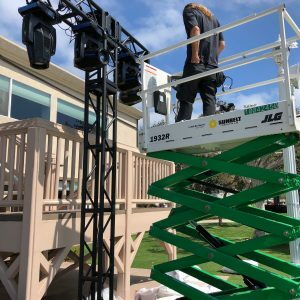 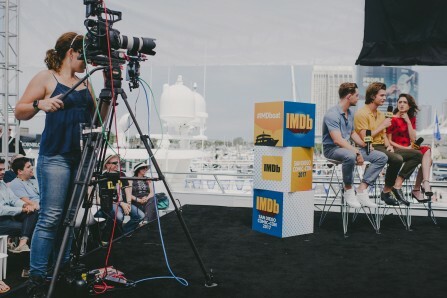 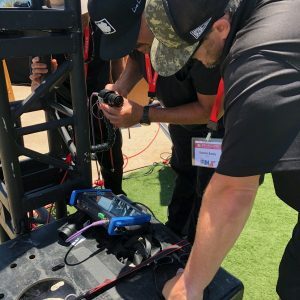 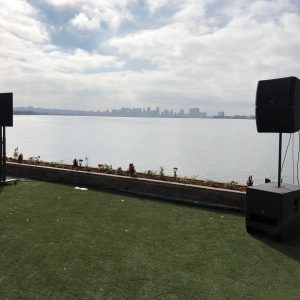 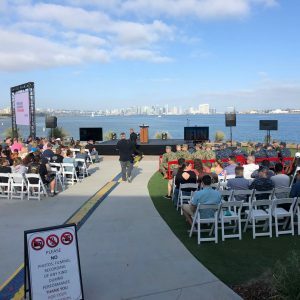 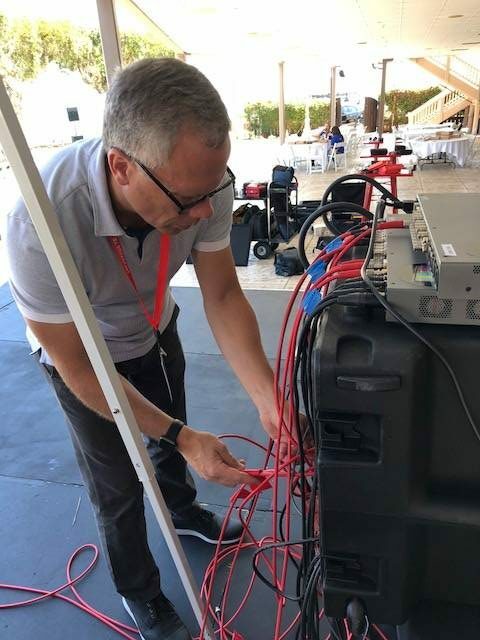 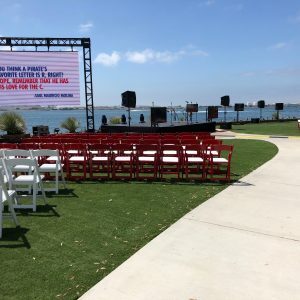 Carnival Cruise contracted Broadcast Management Group to provide event production services for their “Humor for Heroes” event in San Diego, CA. 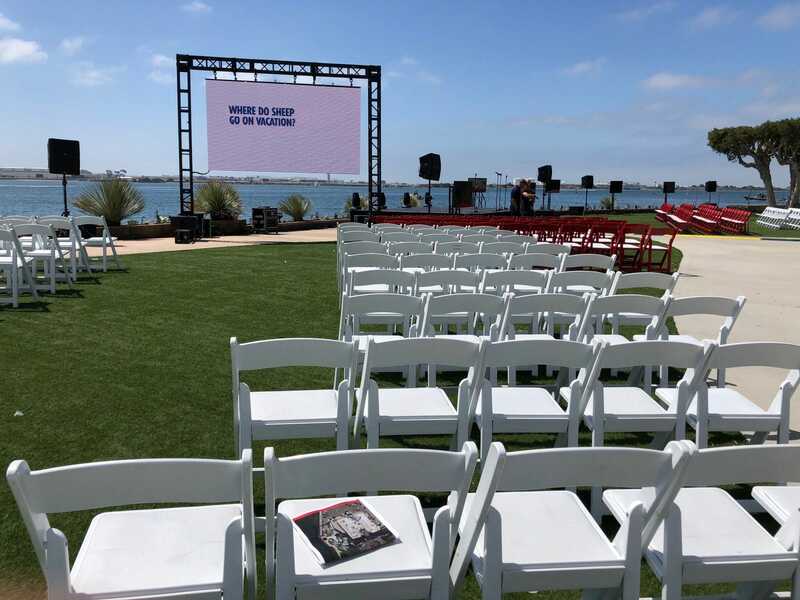 The event was held for US servicemen and women and featured comedy performances and entertainment. 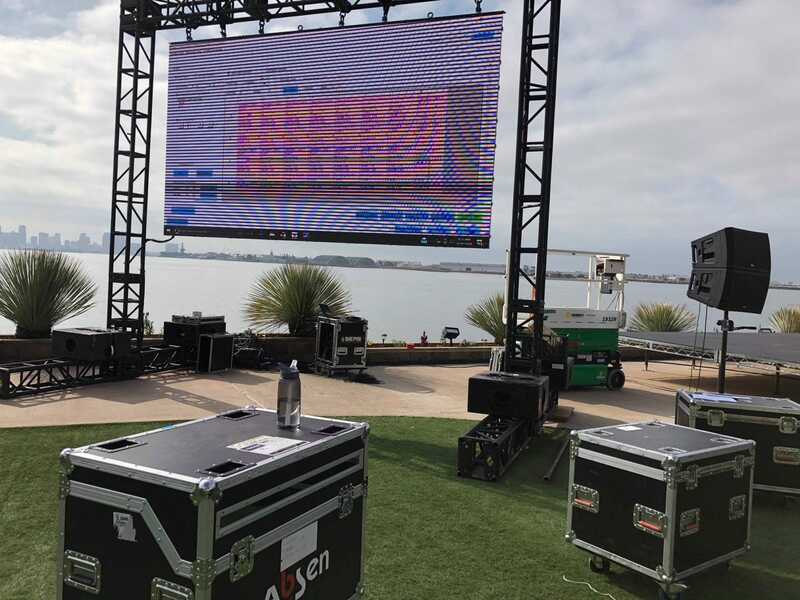 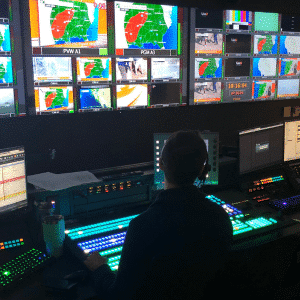 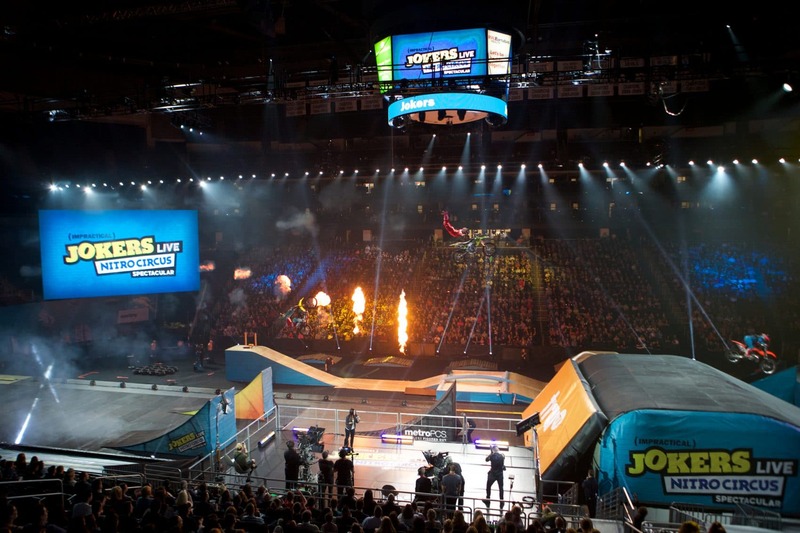 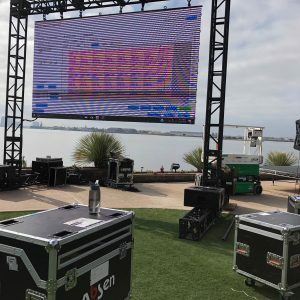 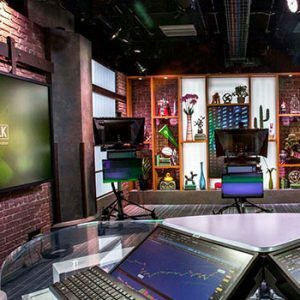 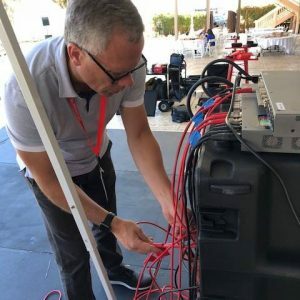 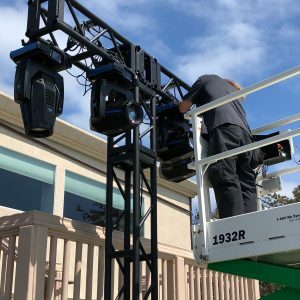 Broadcast Management Group provided all lighting, staging, FOH audio, video coverage and all in-venue monitors, including an LED wall and 6 HD monitors. 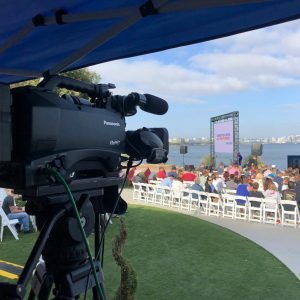 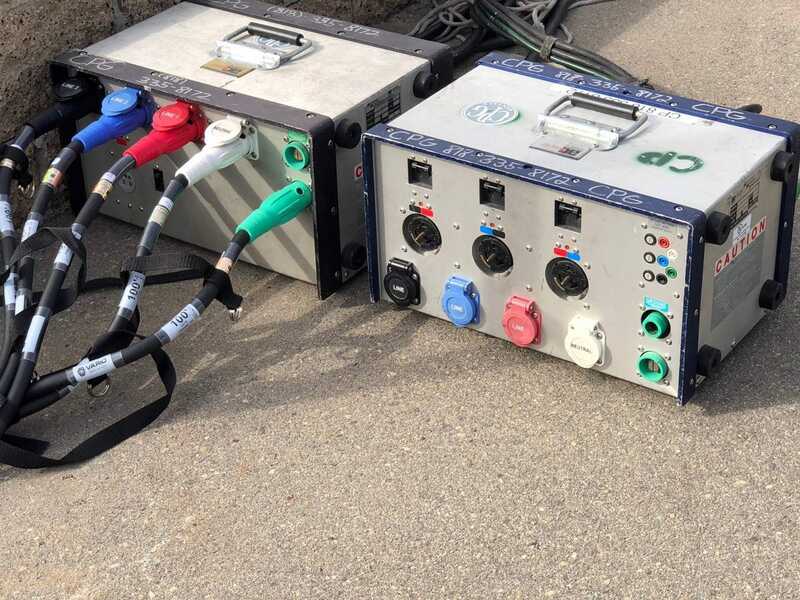 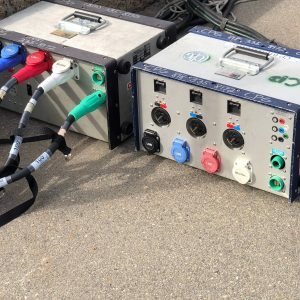 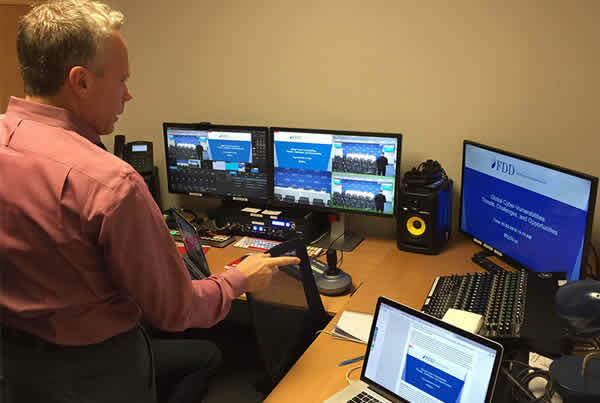 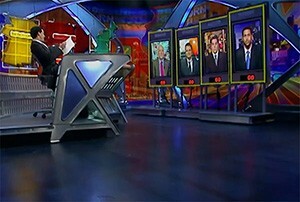 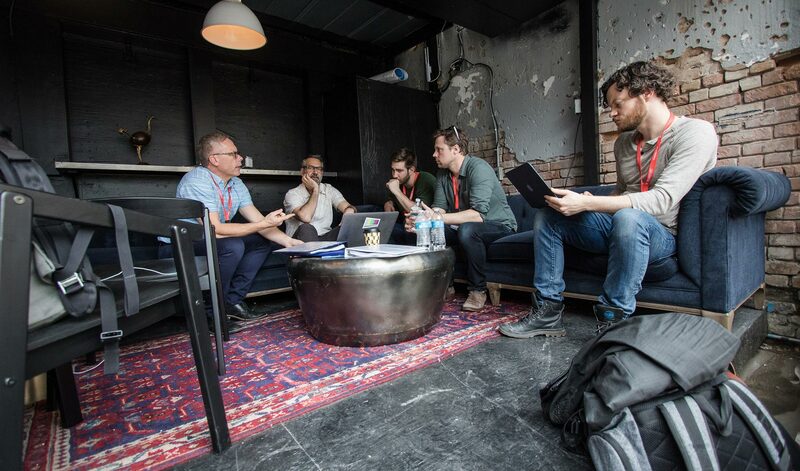 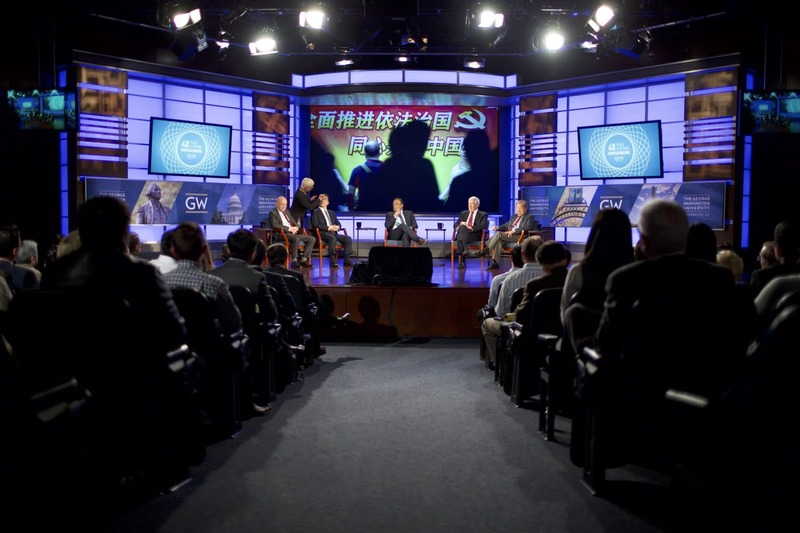 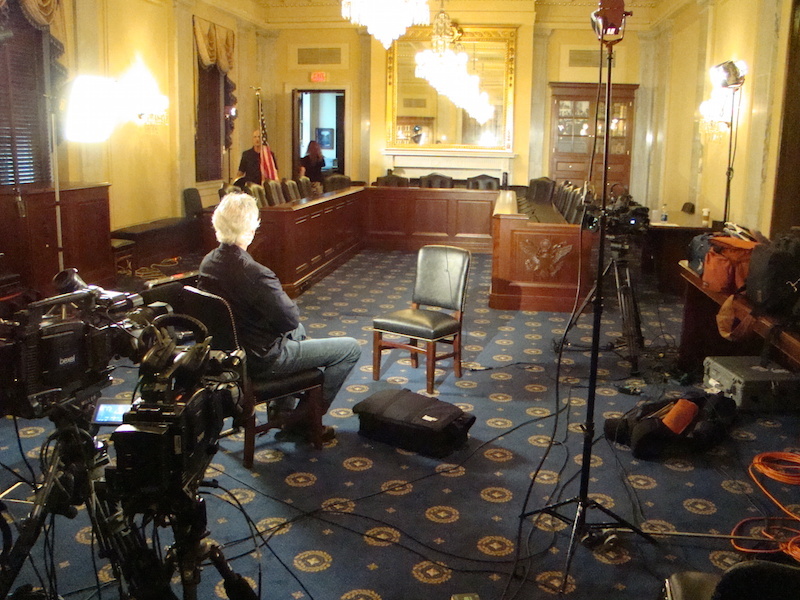 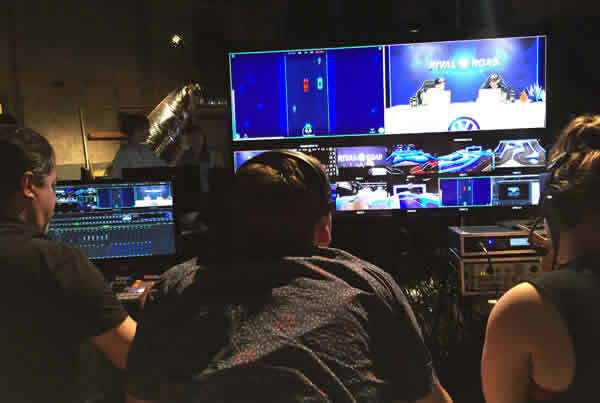 The event was covered with 5 cameras, which were cut and distributed to all 7 on-site monitors along with graphic assets and video content.